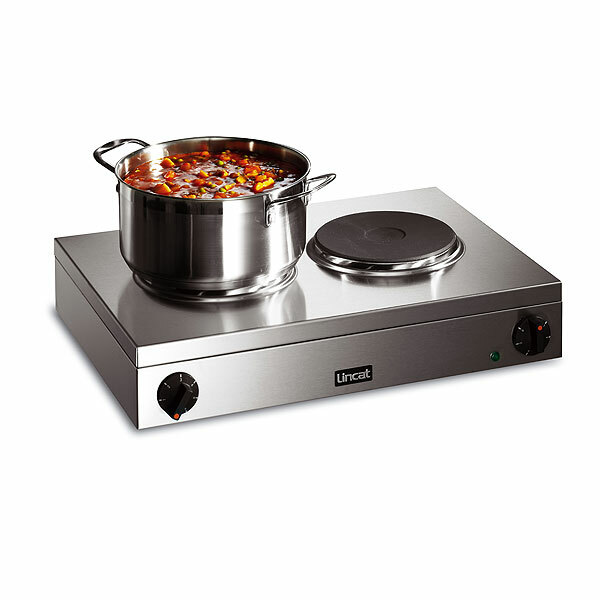 Our double induction hobs for hire are perfect for any temporary event kitchen where you need instant heat. 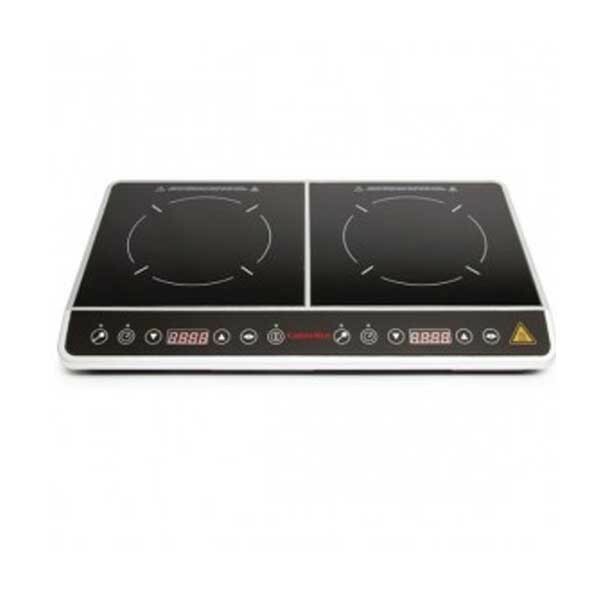 Double electric induction hobs provide exactly that and are available to hire today from the catering equipment hire specialists online at Event Hire UK. 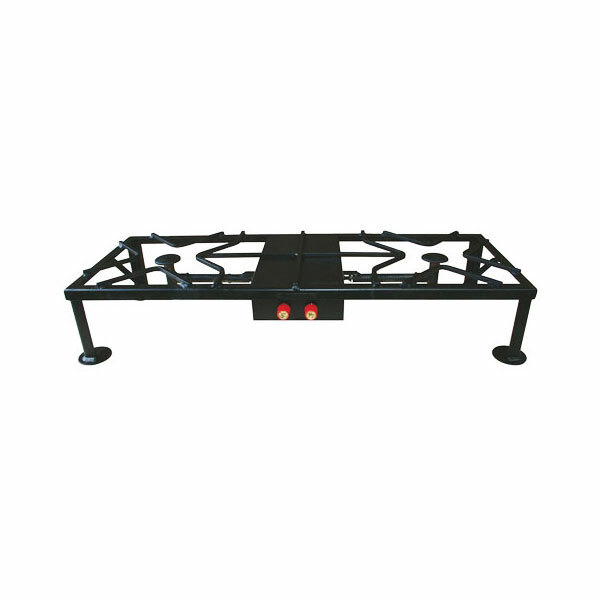 Features of this black ceramic glass induction hob include an LED display, 0-180 mins timer mechanism, a temperature range of +60 to +240 degrees celsius, 230 volts and power type 3kW (13a). 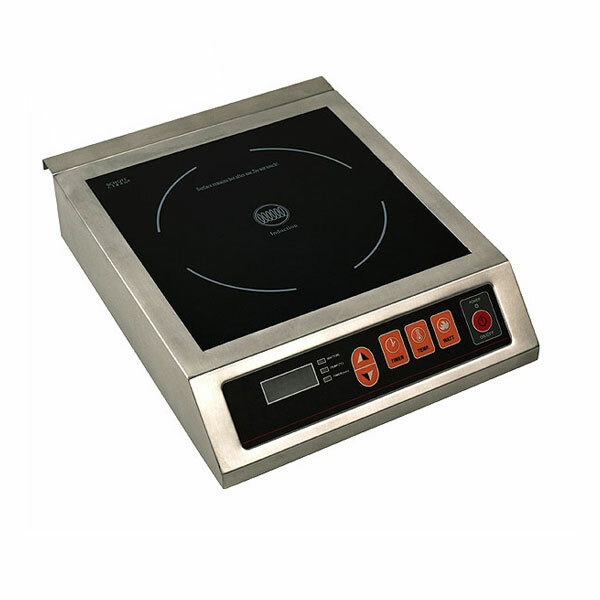 Event Hire UK aim to bring you the complete range of equipment for professional caterers online - we are constantly investing in the latest technologies and commercial catering supplies so that our clients benefit from the best range of catering equipment hire products for their event. 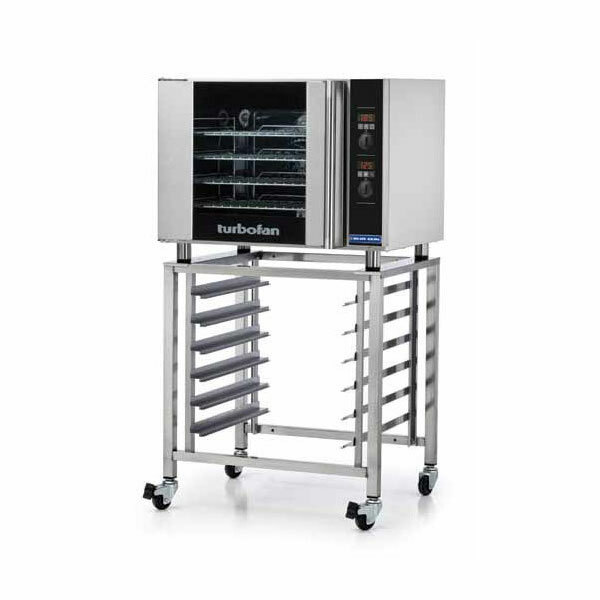 You can benefit from our complete range at great prices online today for your upcoming catering event - contact a member of our expert sales team today.